Schools receive PE and sport premium funding based on the number of pupils in Y1 to 6. We use the funding to make additional and sustainable improvements to the quality of PE and sport we offer our pupils. Healthy Heroes provide the same coach throughout the year who works closely with the staff and children. This helps to ensure that continuity and progression are built into the planning and delivery of PE lessons. 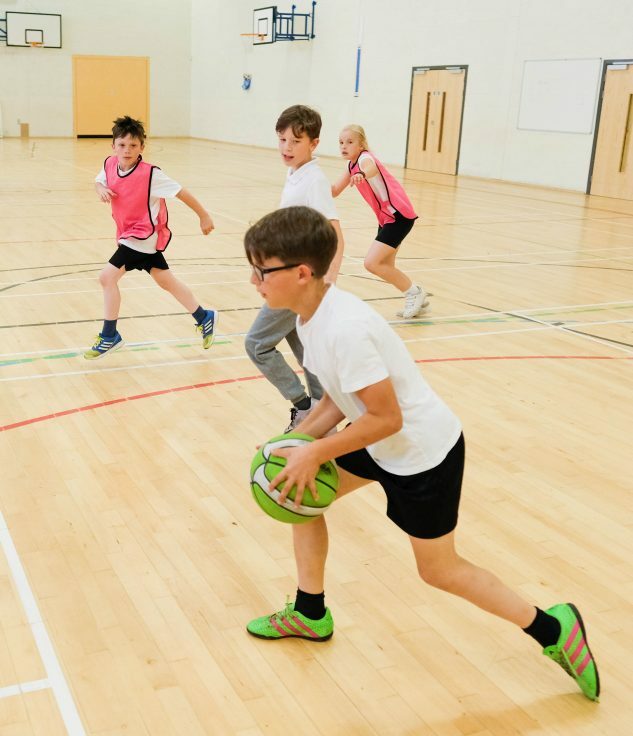 PE lessons and clubs are timetabled to ensure that sufficient time is allocated for physical activity, plus a number of staff lead the after-school clubs. We are fortunate to have large school grounds so a range of sports can take place and links with secondary schools are pursued as actively as possible. Please click here to access the most recent spending report. The report for 2018-2019 will be uploaded at the end of the summer term.